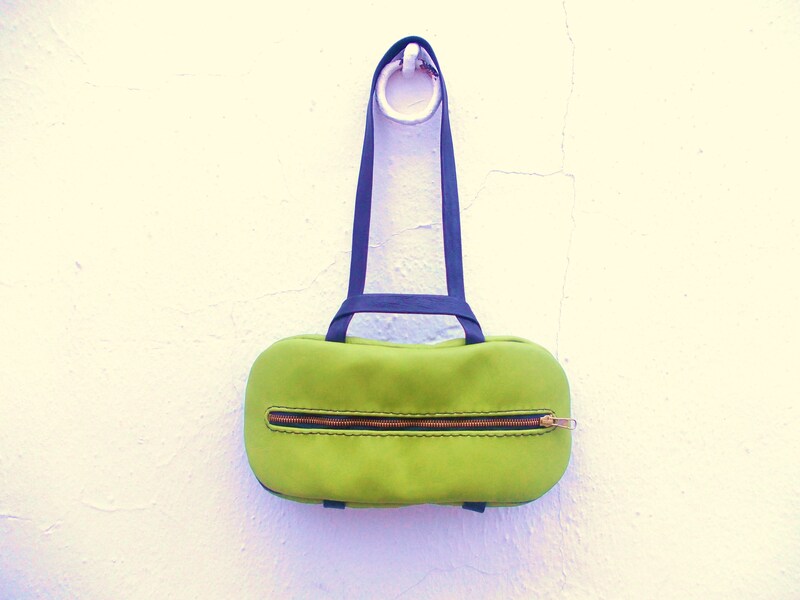 Page update… we´ve now changed ‘Bag of the Day’ to ‘Bag of the Week’. Note, however, that this is no reflection on how hard Fernando is working. It´s Jo who doesn´t always manage to take photos of the bags and get them onto the computer on time! Como se ve, ‘Bolso del Día’ se ha convertido en ‘Bolso de la Semana’. No es decir que Fernando trabaja menos, sino es Jo que no llegaba a sacar una buena foto de los bolsos y subirlas a la red!